This toy bikes image was taken in a gift shop. They have made these attractive toys to entice kids. 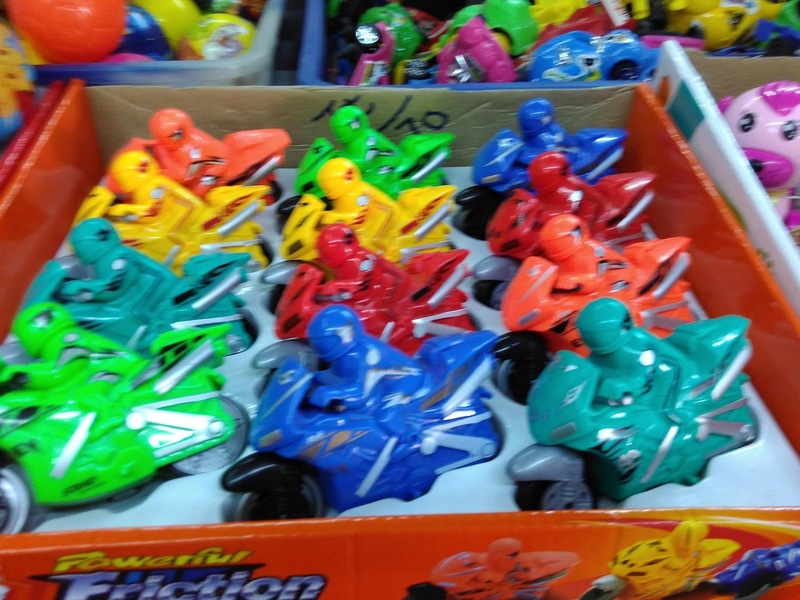 These toys looks so colourful. I like the bright red,green,blue colour bikes in the below photo. Thanks for adding my link. Surely I continue posting in RGB Monday.